First, the Gospel gives us a new ________. The Gospel gives us _______. The Gospel gives you power to live life with a new perspective. If you really believe the Gospel, how will this change you? 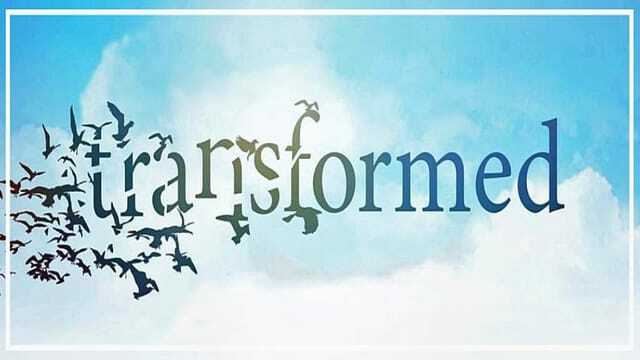 Transform you? What does it look like when you choose to live out the Gospel?